Finally, a terrifying story from Florida that doesn’t involve a man. Down in the glades, a real-life sci-fi original movie is brewing, and it’s not good if you don’t like snakes. Or poison. Or small animals getting eaten. Geneticists discovered a hybrid species of snake in the Florida Everglades. The hybrids formed from two invasive, predatory species native to Asia. “Super snakes” are coming and there is nothing we can do about it. Not anymore. Geneticists in Florida have made a nauseating discovery. 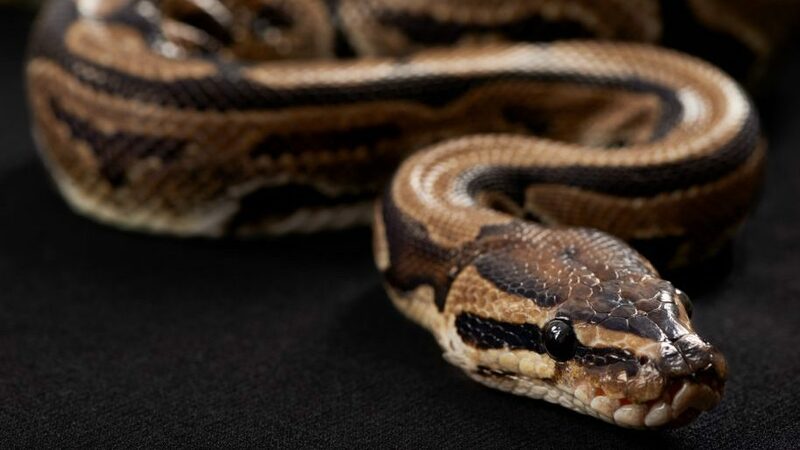 Exploring the genetic makeup of 400 snakes acquired over a 10-year period revealed the presence of more than just one snake in their DNA. The Burmese Python originally appeared in the state in the 1980s. 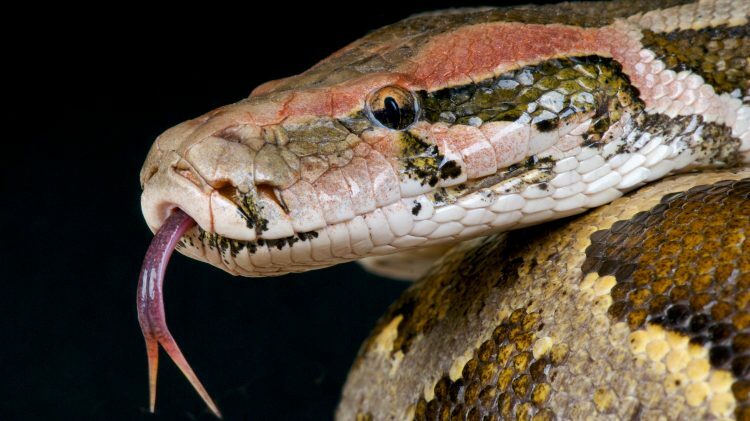 In at least 13 of the snakes analyzed, DNA from the Python molurus, commonly known as the Indian rock python and black-tailed python was present. This Darwinian twist of a DNA helicase could be why the population of small mammals is on the decline and the population of invasive super snakes has increased. It’s become a thing in Florida at this point: be careful about leaving pets outside, don’t leave young kids unattended and educate them on safe ways to engage with nature, and consider wearing pants in 90-degree weather so your human-meat doesn’t entice any hungry reptiles. The Burmese python typically grows to 12 feet, the length of two tall guys stacked on top of each other. The Indian-rock python is more likely to grow to an average of 9 feet long, much taller than any human. Both species of aforementioned pythons are from Southeast Asia. No one will know how they ended up in Florida on the 734 square miles that make up the Everglades. It’s possible that the species have both been there for decades. Super snakes have the genetic component to make them a relevant and unique threat, kind of like the dinosaurs in Jurassic Park. All they need to dominate the big screen is a dope soundtrack and an all-star cast. Maybe some cinematic campiness on the Sci-Fi Channel is exactly what we need to deal with the terrifying reality of super snakes. Like all snakes, both of these super snakes are carnivores and have contributed to the decline of small mammals in Florida. A USGS study found a 99.3 percent reduction of raccoon sightings as well as 98.9 percent and 87.5 decreases for opossum and bobcat sightings, respectively. It’s not good when wildlife numbers spike and plummet, especially when we’re talking native species. It’s animal gentrification in a way. As for humans, super snakes might constrict or bite them, but they aren’t poisonous. That’s good news considering that “sucking it out” only works in the movies, so this is reassuring. What now? More research must be done. Nature might just be sorting itself out. Or maybe this an unintended consequence of globalization, industrialization, or climate change. We don’t have all the answers, but it won’t hurt to recycle in the meantime.